for your research based enterprise, whether it be new logo, mobile app or website design. 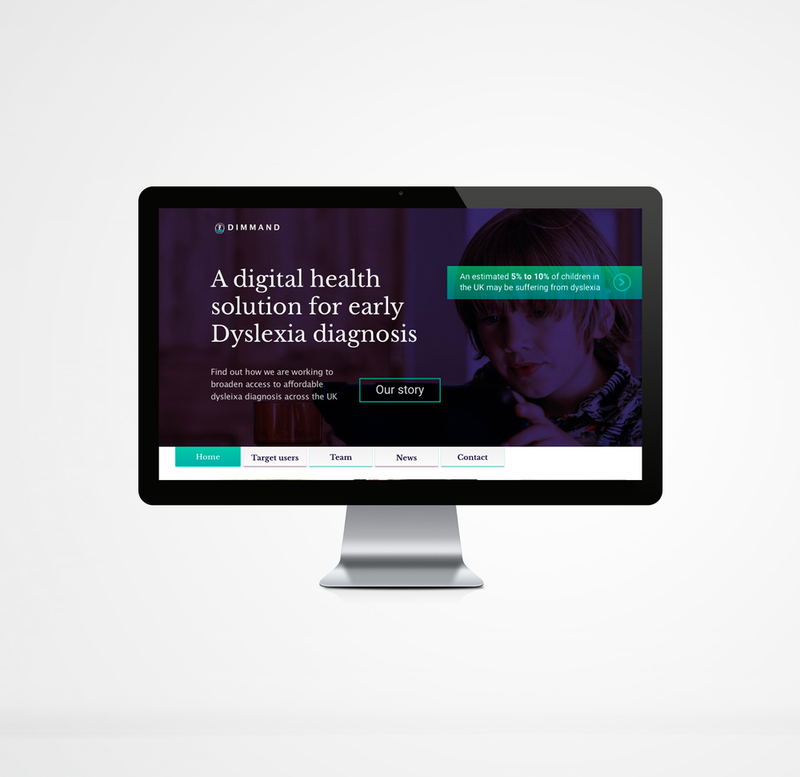 DIMMAND is a digital solution for a digital health, dyslexia detection tool. We worked together to deliver a web based solution, digital health education accesibility tool and animation to launch their business with. 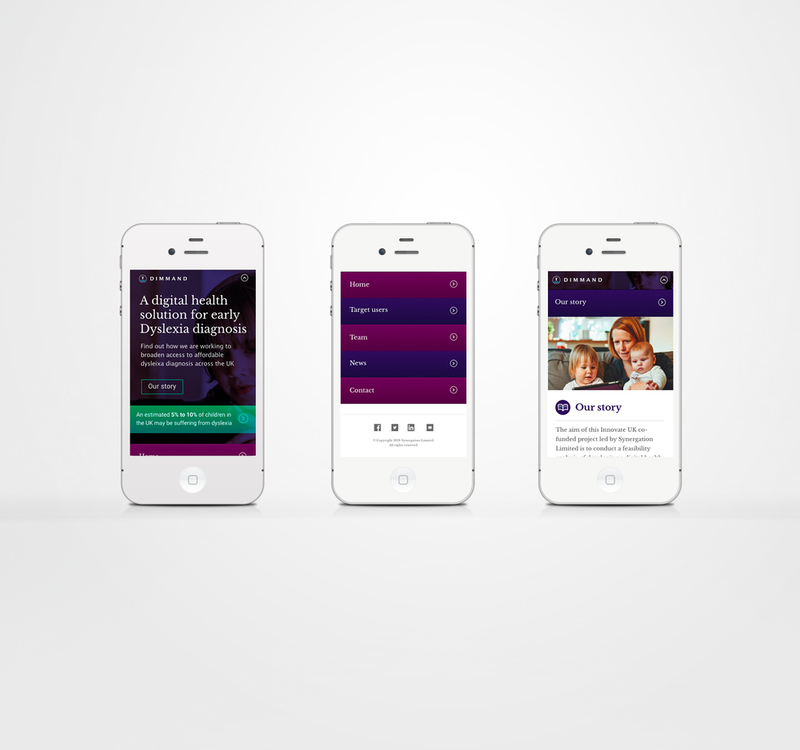 We designed a visual identity with a digital health feel to pitch their project, and a creative design concept to appeal to young children who are the target users of the app. You can find out more about the project on the DIMMAND website: http://www.dimmand.co.uk. IPad Digital Health Application - A word with the Whale. We worked with DIMMAND to produce the visual concept for an engaging game interface to be used for their diagnostic tools. User interface design for the Chagos Conservation Trust for Octophin Digital. The design is for an interactive visualisation on mobile and web to guide the user through the migration routes of The Red Headed Booby in the Chagos Islands. How to encourage a generation of Chef's to consider insects as an ingredient. Rebranding Athens through a mobile app aimed at tourists.